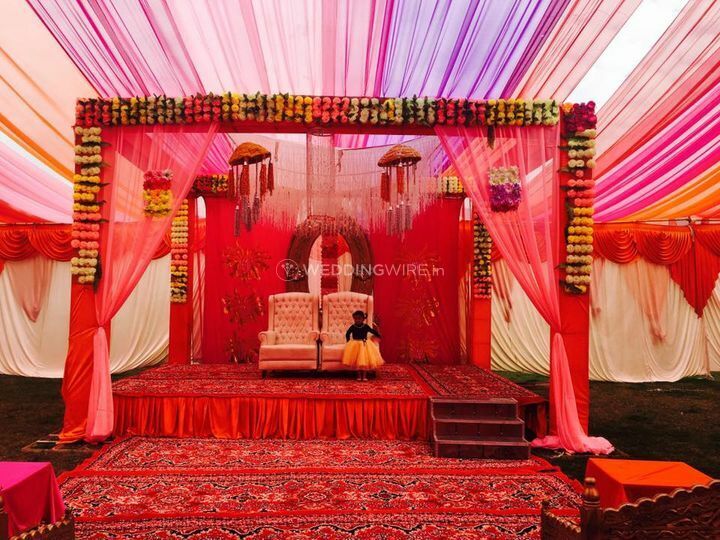 Vishnu Tent & Decorators ARE YOU A VENDOR? 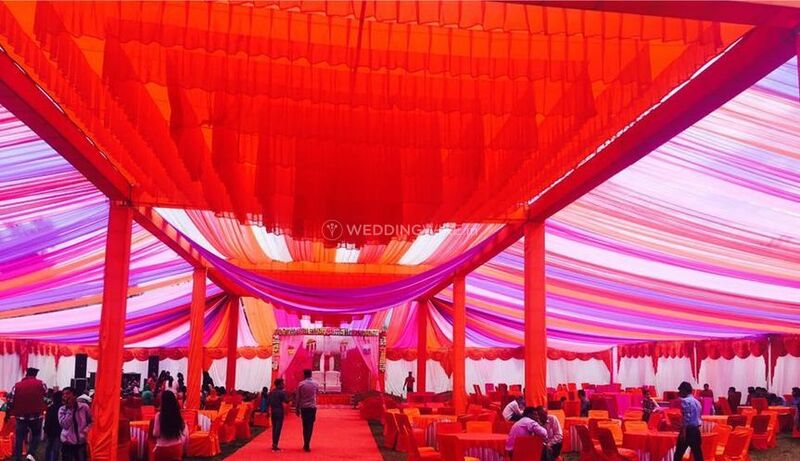 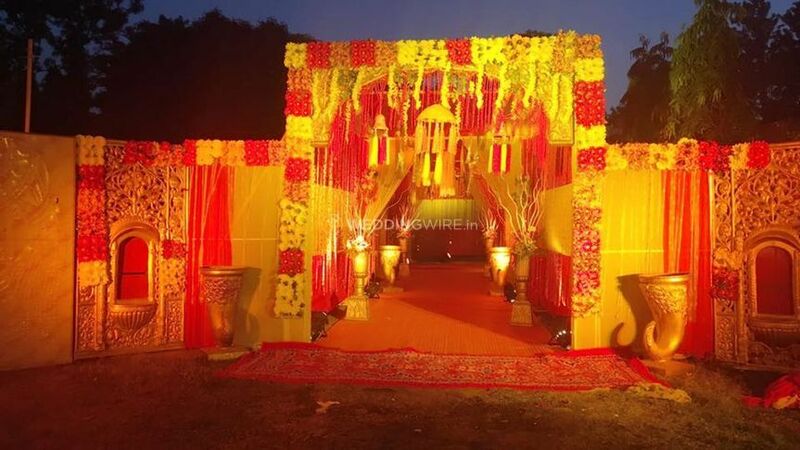 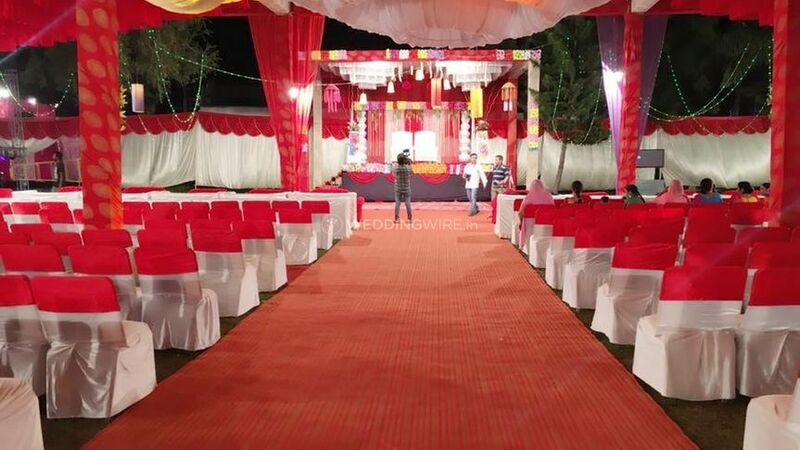 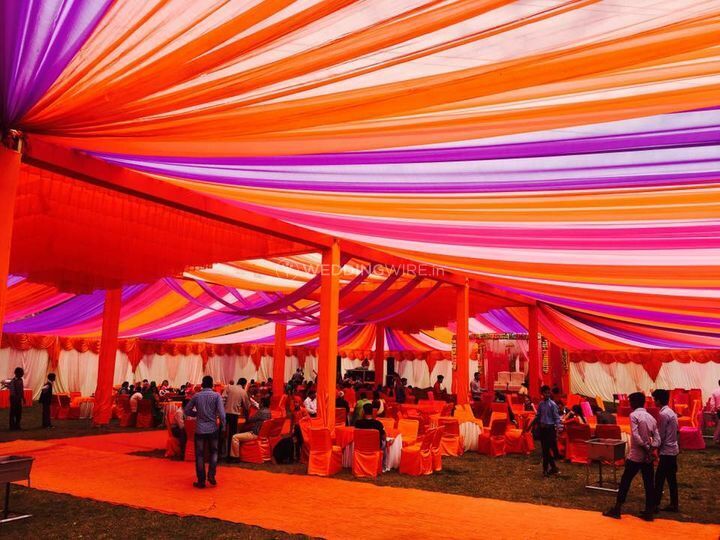 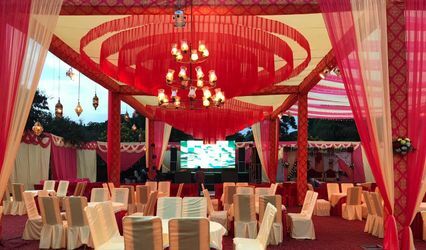 Vishnu Tent & Decorators is a Chandigarh-based business specializing in tentage and wedding decorations provision. 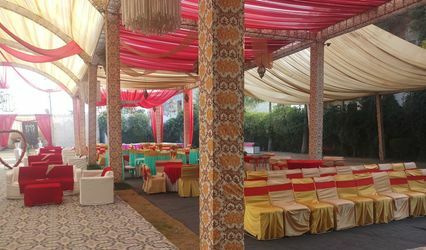 The team comprises of skilled and experienced professionals who've covered many events in the past, making each one of them absolutely unique. 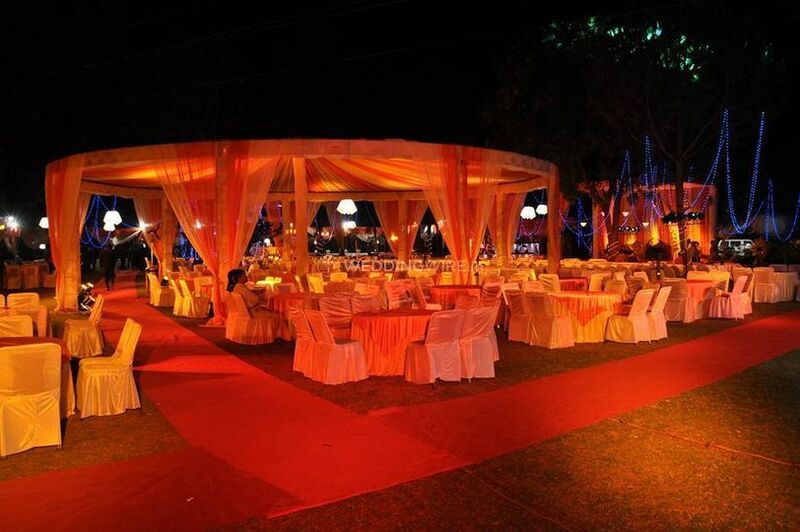 They'll work closely with you in order for you to be 100% satisfied with the results. 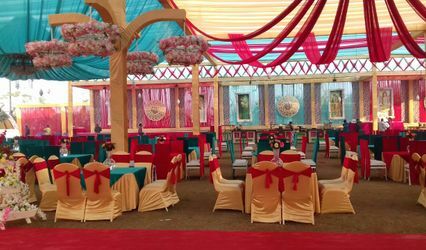 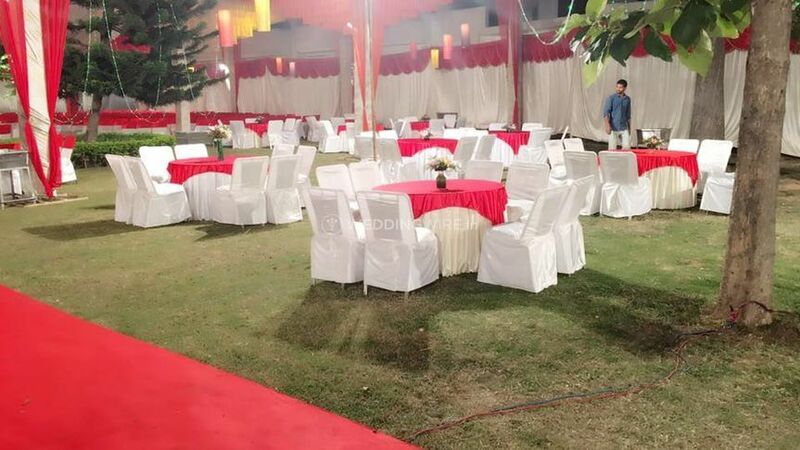 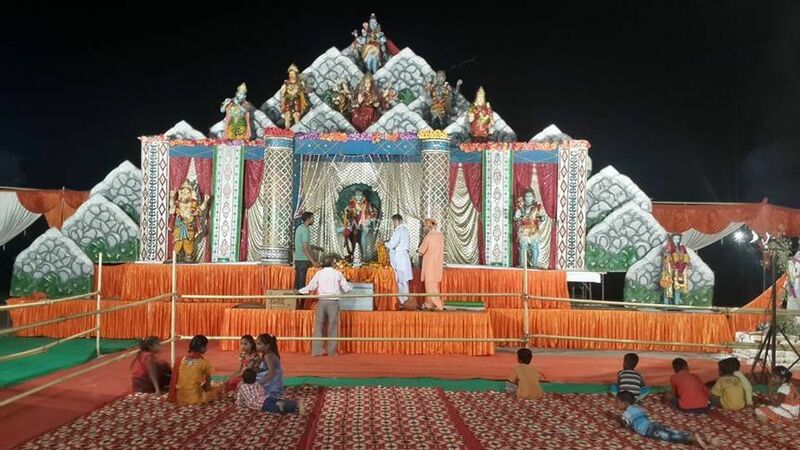 Vishnu Tent & Decorators is also a great choice for other occasions and celebrations including religious/devotional events, pre-wedding or post-wedding parties, corporate events, social functions and festive occasions, and more.